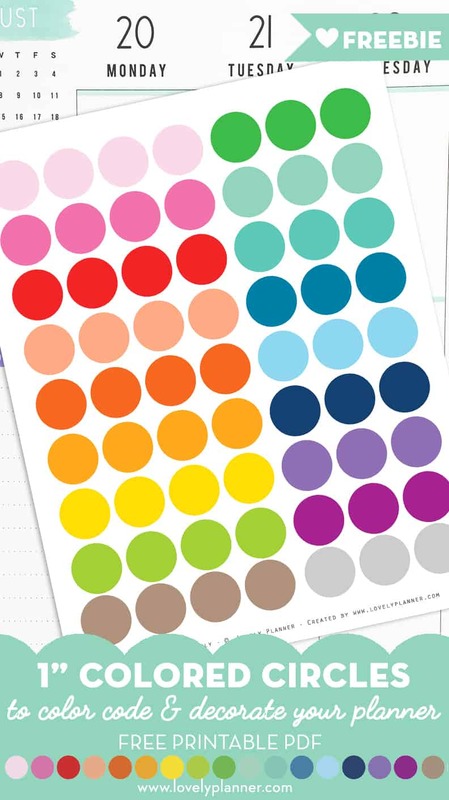 Here’s a set of functional 1″ circle stickers in rainbow colors to help you color code and decorate your planners! Check my other free planner stickers to get matching stickers in different sizes (0.25″, 0.5″, 1″). 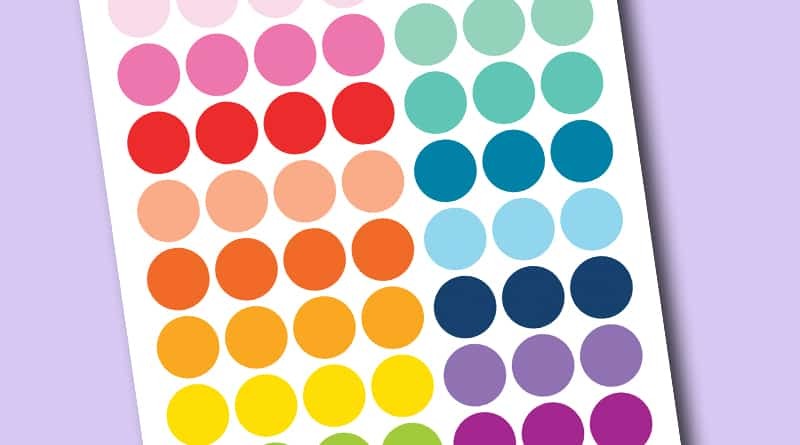 There’s nothing like a rainbow of colors in your planner to cheer you up! Needless to say that this page includes many stickers and you should be covered for a while. You can of course print it as many times as you’d like. Make sure to check my Tips and tools to easily turn PDF printables into planner stickers (with or without a cutting machine). You can use these stickers in whatever planner you have or in your bullet journal, travel notebooks, study notes, etc. when we try download this file, it comes 0,25 size and not 1 size.